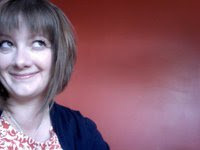 Guest Blogger Series with Amy B. Though it was killing my inner chorister everytime I heard an update about my women's choir, Belle Canto, while they were competing in the Seghizzi Choral Competition this past July on Facebook, lovely Amy B. consented to guestblog for me while they were touring so I could fill in the details. I was able to receive daily updates from the festival about how they were doing, the behind-the-scenes activities of the tour and even photos from the tour. Technology is an amazing thing. 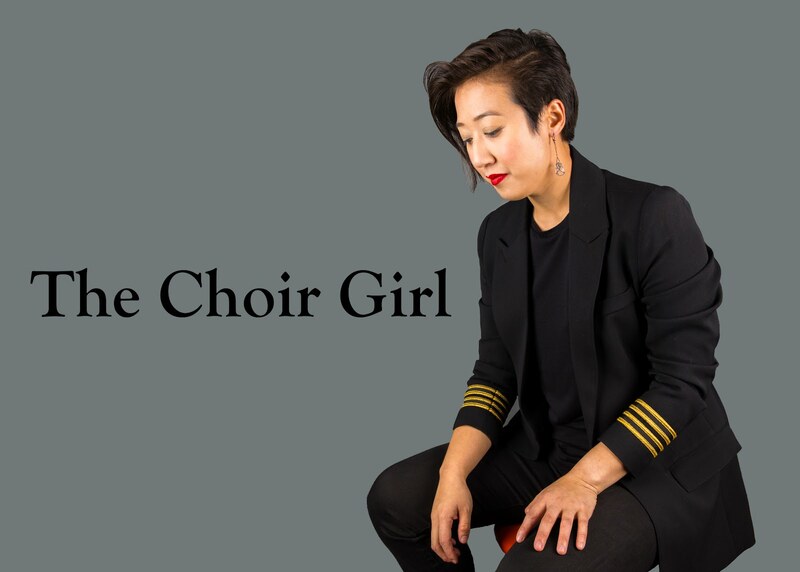 Amy's wonderfully composed entries helped me throughout my choral grief process and made me feel like I was mentally involved in the tour though I was not physically there. By far the most challenging and impulsive choral decision I have made. While I was studying for my final exams last Winter term, I was suddenly gripped with the desire to submit an audition tape of myself for the professional choir here in Edmonton, Pro Coro. It was pretty tight since I needed to synthesize an audition recording of myself with no musical repertoire of my own, no venue to record, and no accompanist. I managed to resolve these factors by employing the help of my wonderful musical friends and submitted a tape the following week. After a stressful in-person audition, I was accepted to sing in the first concert! It was a steep learning curve in terms of music-making and performing but I wouldn't have it any other way since I really need a strong stimulus to initiate change in my life. The first concert was followed by a second, then a third, and I have been signed on to to sing another two concerts this new year as well. An exhilarating feeling to know that I made the cut! I will see where my Pro Coro experiences take me in the new year. Or, perhaps, maybe it is time for more new experiences as well. 2010 was a lovely time filled with short trips, in the limited breaks I was given this year, to visit friends abroad in Montreal, have delicious tea parties and watch musicals in San Francisco, and tour Italy with my mother to make up for my missed choir tour. The Edmonton music scene once again exploded with amazing summer festivals which included the new Sounds of Old Strathcona (SOSfest) featuring local talent in July. 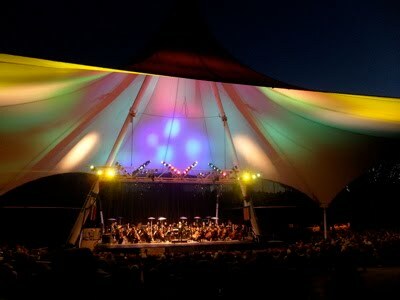 The Edmonton Symphony Orchestra also had their annual Symphony Under the Sky, which I always love, since there's nothing quite like listening to symphony outside while sitting in a lawn chair and eating mini donuts. Where do I even begin? This virtual choir, perhaps, is the most exciting internet phenomenon I have had the opportunity to be a part of. It wasn't without it's frustration to work my video and audio recording equipment, learn the music, and follow a virtual conducting track... but I succeeded and managed to submit four videos of myself. I can't wait to see the finished product in the Spring of 2011. As of early this morning, they have 1098 entries from 49 countries! I think this will be the largest choir I am ever a part of in my life. I have to say, 2010 was pretty epic but it's time to look forward now to 2011. I am not one to make a resolutions but I'm excited to see what 2011 brings! Have a wonderful New Year readers! Sable, I love hearing what you've been up to! Virtual Choir sounds amazing. Congrats on Pro Coro! Thanks for checking out my blog Ang! Keep in touch! You had a vert good musical year! I've just uploaded my VC video and I wanted to know if you may have a look at it and give me some feedback. I know it's not the best, but I'm tired of deleting every single one I make lol. Thanks for sharing your video entry with me! I know what you mean about deleting entries until finding one you like. I also came to realize there is no perfect entry since we're so hard on ourselves as artists. You have a lovely warm tone and everything is there in your video (notes, good audio & video quality) and would be great to submit. However, if you were going to record it another time, I think something that can be enhanced even more is the text and having long vertical vowels. Especially on the word "moon" and "dune." You already have nice open-sounding vowels but I think it would make you video even better if you were able to pucker your lips and bring those vowels out even more. Also, at the end when stagger breathing and coming back in on the word sleep just to come in on the vowel and not the word. I'm pretty sure you already knew this since you did it for all the later ones but just repeated the first one. Also, just to keep a nice "ee" vowel and not to let your mouth change the shape of your vowel as you near the end of your breath. Just minor details really. Great job! I think Eric Whitacre would be happy to include your entry!